Prime Minister Narendra Modi condoled the demise of former Karnataka Chief Minister Dharam Singh and remembered his service towards the society on Thursday. The former chief minister was 80 and died due to heart attack at a private hospital in Bengaluru. The prime minister soon after learning the death of Singh tweeted, “My thoughts are with his family & supporters in this sad hour." 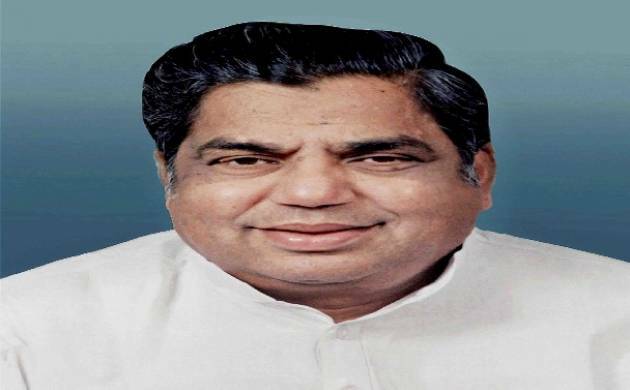 He added, “Shri N. Dharam Singh had rich experience in Karnataka & national politics. His dedicated service towards society will be remembered." Singh was the 17th Chief Minister of Karnataka. He was born on December 25, 1936 at Nelogi village of Jewargi taluk in Kalaburagi district of Karnataka. Singh represented the Karnataka Legislative Assembly seven times and was member of Lok Sabha from Bidar constituency. Singh was known for recognising every voter of his constituency by name. He had served various ministerial post in Karnataka. Singh was unanimously chosen the Chief Minister of the coalition government of Congress and JD (S) in 2004. The Karnataka state government declared holiday of government offices and schools post noon. Government officer ans schools in Kalaburgi and Bidar districts will remain closed on Friday.